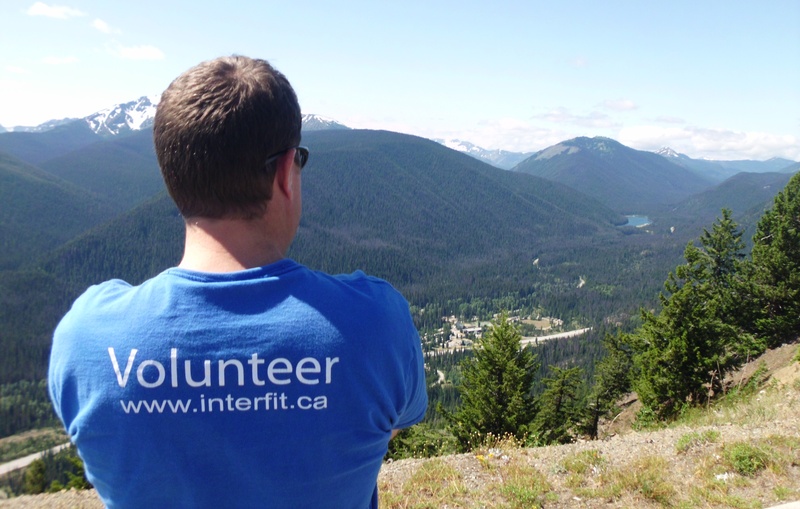 InterFit is a registered charity and non-profit society. We rely heavily on volunteers to support our initiatives and to help us reach those who are looking for adapted opportunities. InterFit Board – Serve on our board for a minimum of 2 years. Event Coordinating – Assist, help and organize AGM and social events such as kick-off or wrap-up parties, fundraisers, dinner parties or galas. Public Relations and Marketing – Interact with media, advertise, creatively solicit donations and/or sponsors. Grant Seeking and Writing – Fund, obtain and write grant proposals and create sponsorship packages. Maintaining Equipment – Repair, modify and improve the ORC or TrailRiders. 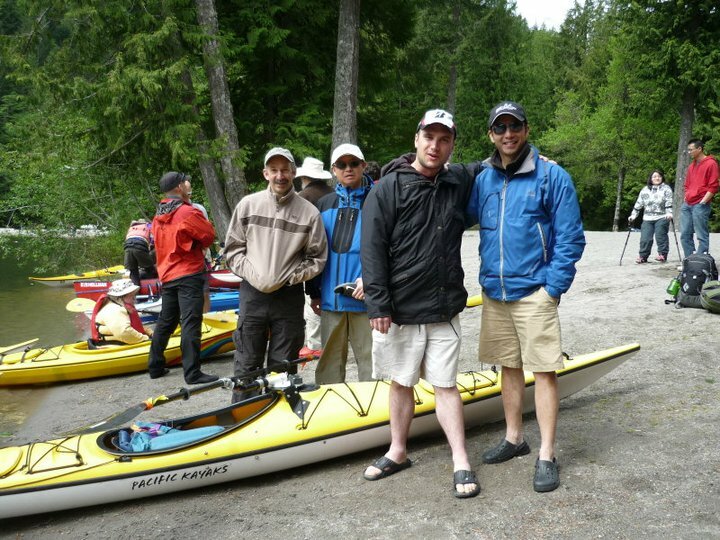 Administrating Office Tasks – Organize and contact hikers and volunteers, provide office support. Driving – Move equipment, pick-up/drop-off hikers on the Lower Mainland.